Betty sees a banana. She wants to eat the banana, but it won't open! She screams and kicks, until the calm Mr. Toucan shows her how it's done. But she wanted to open it! She screams and kicks, until the calm tells her she can do it next time. But when she goes to eat the banana, it breaks! And she screams and...well, you get the idea. 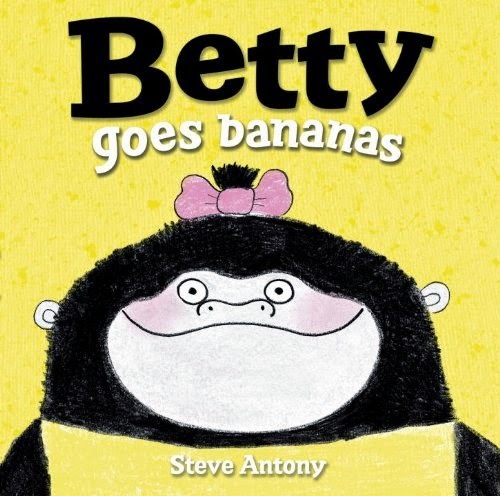 What will Mr. Toucan do if Betty finds another banana? This book is utterly fantastic. So simple, yet so funny. And yet, so educational, too! Great for toddlers AND their parents. And for anyone who wants to understand more about tantrum-throwing. The story is repetitive, but it still builds up to a great ending, so it's perfect for little kids. The illustrations are basic as well, but still show the emotions being talked about. It's just so great! I totally recommend it. 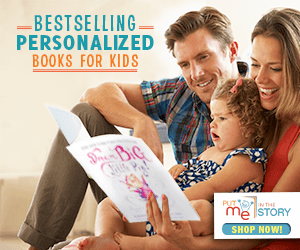 It works well with any of the books on my tantrum book list.